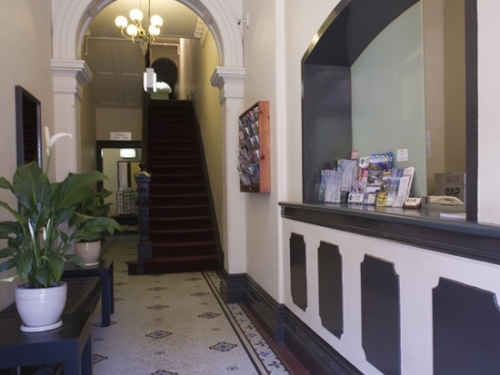 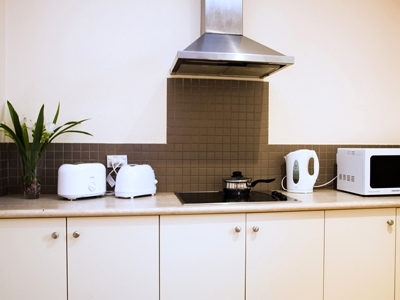 Challis Lodge is a clean and comfortable budget hotel located in Potts Point, just minutes from the Sydney Harbour Bridge and the Sydney Opera House. 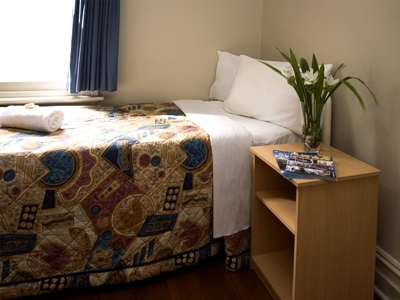 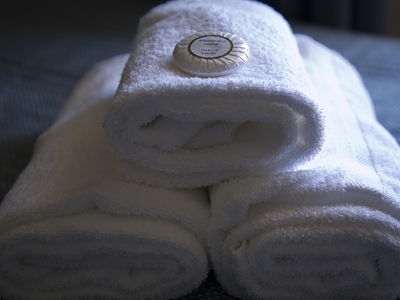 The hotel offers standard and en-suite rooms for the budget conscious traveller. 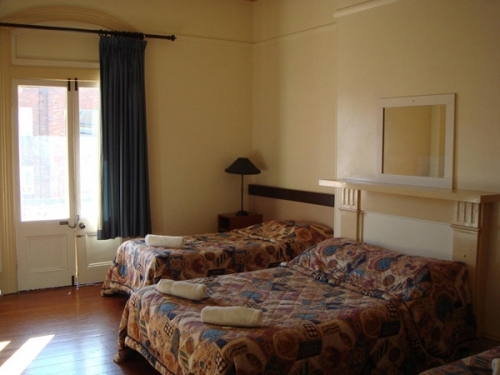 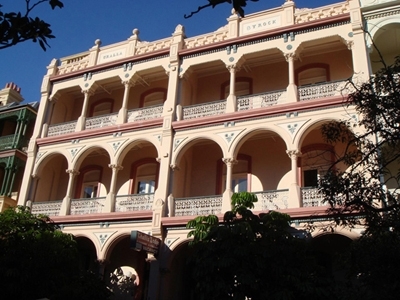 Just one train stop from Sydney CBD, Challis Lodge is the perfect base for your Sydney holiday, as most of Sydney’s exciting attractions are only minutes from the hotel. 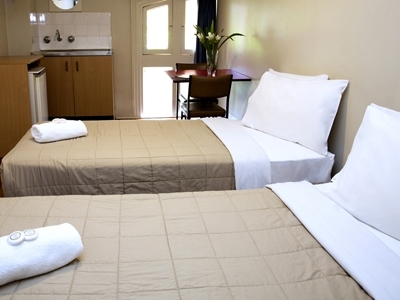 Challis Lodge prides itself on providing low cost accommodation that is clean, comfortable and secure. 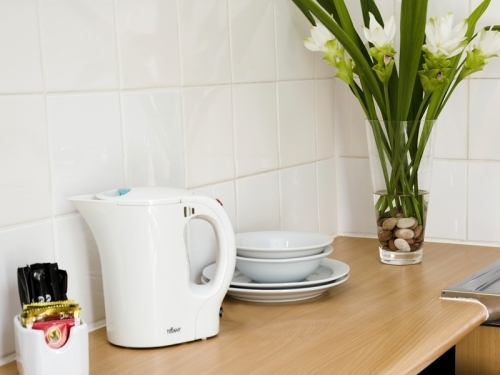 You won’t go without at Challis Lodge with televisions in every room as well as bar fridges and tea and coffee facilities. 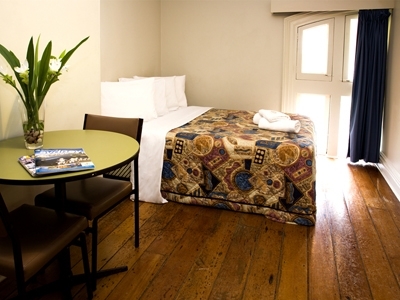 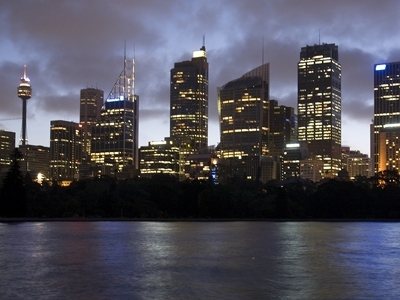 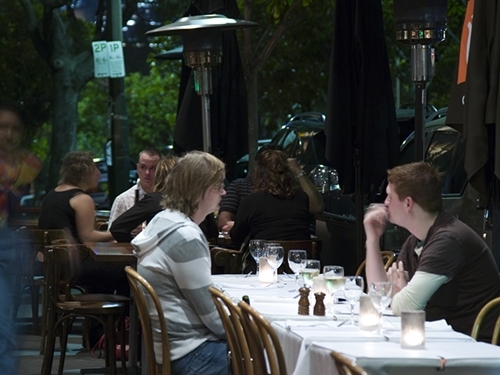 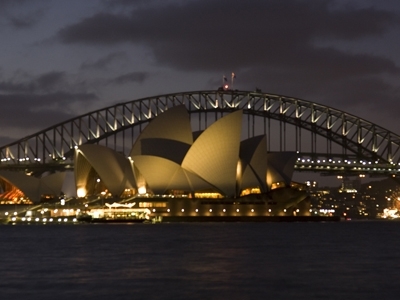 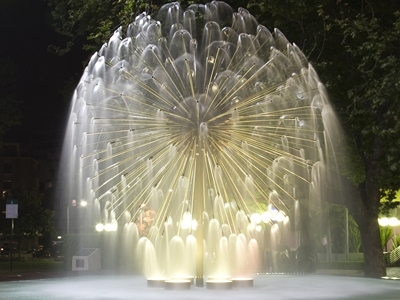 Save your money for Sydney’s fabulous nightlife and attractions and book a discount room now at Challis Lodge.